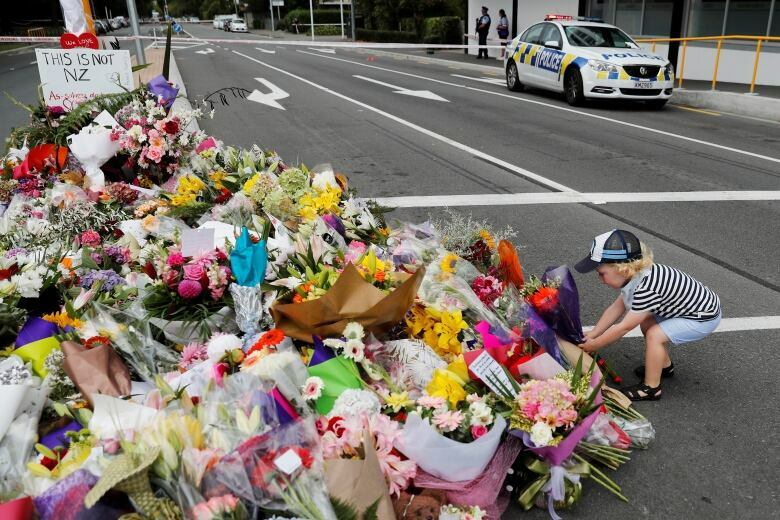 Muslims and non-Muslim will gather in the Halifax Grand Parade on Saturday to mourn the victims of the Christchurch mosque shootings as people across Canada come together to condemn Friday’s attacks in New Zealand. More than 100 people are expected to attend a vigil Saturday night in Halifax, set to start at 7:30 p.m. AT, for the victims of the Christchurch mosque attacks. Forty-nine people were killed and dozens injured after a lone gunman, who identified himself as a white supremacist, started shooting during Friday prayers in New Zealand. “I just think as Muslims we are always painted as terrorists or violent, and when we get subjugated to violence there is not as much of a focus on the impact and realities of Islamophobia,” said Masuma Khan, the vigil organizer. She believes the vigil will give Muslims and non-Muslims, who are trying to show solidarity, a space to mourn and support each other. The vigil was set to open with a message of love and solidarity from the Mi’kmaw community and a spoken-word poem performed by El Jones. Anyone who wishes to speak about their pain is encouraged to take up the mic. People from the African Nova Scotia community and the Jewish Voices for Peace were also expected to speak at the event. “I think having other communities coming and speaking in support of us, it really makes you feel less alone and that there is a chance for hope, and I’m hoping that’s what we can leave off with,” said Khan. The sentiments in Halifax echo across country, including in Quebec, where people in the province endured a mosque attack two years ago that left six people dead, but have come together in solidarity to pray. In Windsor, Ont., faith groups condemned the violence. Riley McLaren, pastor at the Windsor Mennonite Fellowship, said it’s important for to address any sign of radicalization, bigotry or hatred. “We call on all Christians everywhere to renounce violence and to grieve with our Muslim brothers and sisters, and to honour them in this time of grief,” McLaren said. What happened in New Zealand also reverberated across the North of Canada. Nazim Awan, chair of the Islamic Centre of Yellowknife, described the shootings as inhuman. “It is an example of extreme Islamophobia, unacceptance, intolerance, and total ignorance,” Awan said. In Toronto, where hundreds attended a downtown vigil, Shareefa Sayyid said her family members were in the mosque during the Quebec City shooting two years ago. “To see it repeat itself…it’s heartbreaking,” she said, choking back tears.